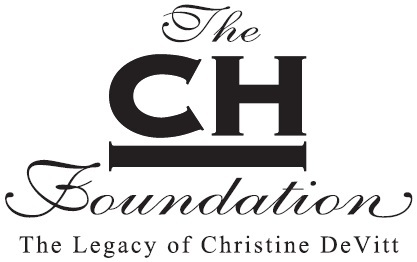 This logo is property of The CH Foundation. This image is property of The CH Foundation. Image by Jody Smyers Photography. human services and cultural and educational opportunities for the residents of the South Plains of Texas. The Foundation supports initiatives, driven by innovative, energetic leadership that are designed for long-term viability.